Broken Ethernet on your TiVo? We Have an Adapter . . .
We’ve been getting a lot of calls and emails from customers who have failing ethernet ports on their TiVo DVRs. Most of these problems seem to stem from a lightning strike at the customer’s house. After the lightning, the ethernet/network port is just totally dead. 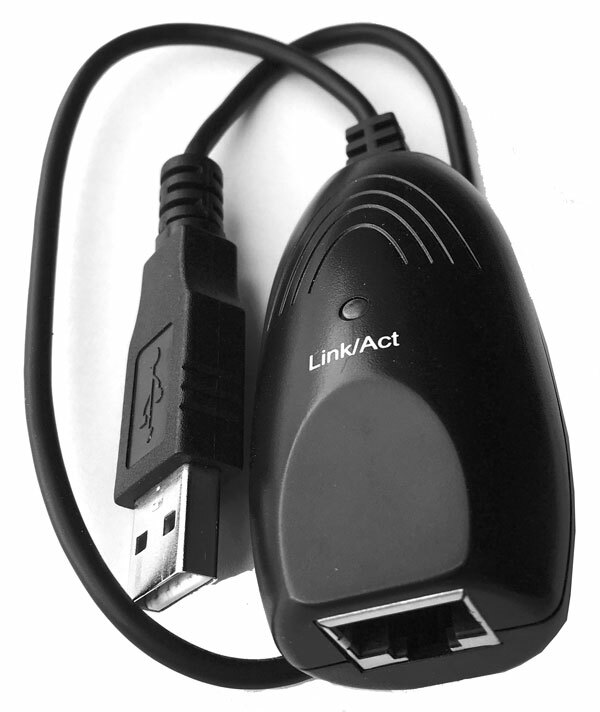 While we are unable to replace the port and solve the problem, we do offer an ethernet adapter that plugs into the TiVo’s USB port. That gets these boxes on a working wired network again. In some cases, customers move to Wifi, but for the best speed and stability, a wired network is king. We’ve just posted some installation videos on YouTube and we’ve made dedicated pages for our two biggest-selling power supplies. Here we go again: Largest TiVo Ever! As we mentioned in our last blog post, we’ve been working with Western Digital’s newest 8 TB drives. We have them available in many of our products, and now we’re ready to announce another one for sale, with immediate availability. You can now order a Roamio Pro with 16 TB of recording space. This unit will hold up to 2570 HD hours, or an insane 17725 hours of standard definition content. This unit has an internal 8 TB drive, and an external 8 TB drive. And this is, most definitely, the largest TiVo ever. 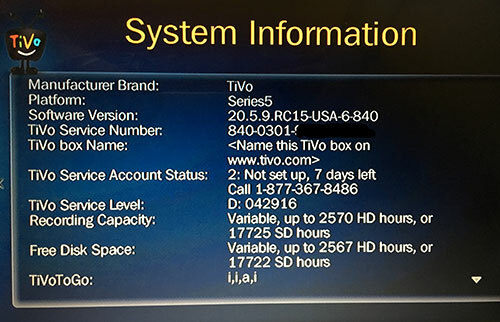 You can find this huge unit on our TiVo Roamio DVR page. And, yes, it comes with 1 year of prepaid TiVo service. If you’re looking for a huge unit with 4K capabilities, then see our TiVo BOLT with 10 TB of space – that’s the largest we currently offer for the BOLT line. DIRECTV Genie HR54 is in Stock! The newest Genie Server just hit our warehouse! The HR54 is a the latest, newest, greatest DIRECTV Genie Server yet. And we’ve got them as stock units, and upgraded with tons of extra capacity. We’ll have more info in the next few days, but if you’ve been waiting until this existed to get a Genie, it’s here!